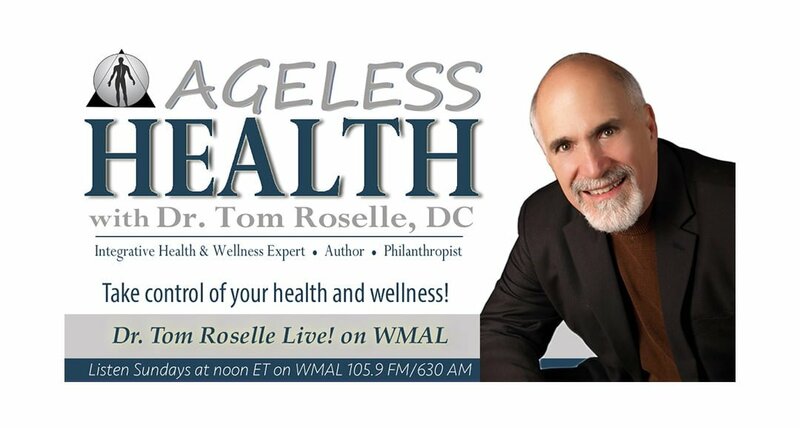 Headaches and Migraine (Dr. Harlan Browning, DC) - Dr. Tom Roselle Live! Listen to Dr. Tom Roselle, DC and Dr. Harlan Browning, DC discuss headaches and migraine. Learn the difference between the two and the importance of getting to the root of your problem. Also, learn about varying types, triggers, treatment options and some of the causes for chronic headache and migraine. Attend a free health education class on Headaches and Migraine on Wednesday, April 17, 2019, at 7:00 PM at the Roselle Center for Healing.